The Saskatchewan Health Authority says it is investigating the case of a 30-year-old Nakoda woman who says she was a victim of coerced sterilization at a Moose Jaw, Sask., hospital last December. The woman’s lawyer, Alisa Lombard, said in testimony before the Senate committee on human rights in Ottawa Wednesday that the woman, identified only as DDS, was coerced into signing a consent form for tubal ligation on Dec. 13, 2018, as she was about to undergo a Cesarean section for the birth of her third child. Lombard, a partner with law firm Semaganis Worme Lombard, said in an interview with CBC News following her Senate testimony that the woman is also considering filing a criminal complaint. “We are discussing that option,” said Lombard, who filed a lawsuit in 2017 on behalf of two Saskatchewan women who say they faced coerced sterilization. That lawsuit names the Saskatchewan government, the Saskatoon Health Region, medical professionals and Ottawa. In her testimony before the committee, Lombard said DDS wanted to have more children and never discussed the possibility of tubal ligation with the doctor who eventually performed the procedure when they met on Nov. 29, 2018, two weeks before her Cesarean was scheduled. Lombard said that on Dec. 13, 2018, as DDS was being prepared for the Cesarean, the doctor — who was not her regular physician — interrupted the anesthesiologist in “an abrupt and aggressive manner” and demanded she sign a consent form for the procedure. Tubal ligation was listed on the consent form. “[The doctor] remained in her private space the entire time, waiting for them to sign,” said Lombard. Lombard said the woman started to investigate possible reversal options for tubal ligation from her hospital bed after she had given birth to a baby daughter. “She was, and remains, devastated,” said Lombard. The Saskatchewan Health Authority said in a statement that it has begun to implement changes to ensure consent for procedures like tubal ligation are properly obtained from women. The changes were triggered by a 2017 external review on coerced sterilization conducted by the Saskatoon Health Region. The health authority said new standards will be in place across the province to ensure discussions around tubal ligation do not happen during labour. A “double-check” protocol on informed consent is also being implemented for women who have asked for tubal ligations to happen along with a pre-booked Cesarean section, said the health authority. Lombard said she has been contacted by about 100 mostly Indigenous women from across Canada, including at least one who is incarcerated, who say they have been victims of coerced sterilization. 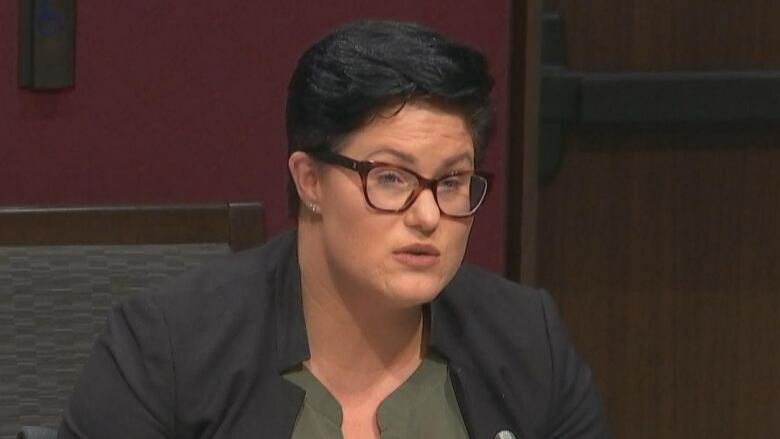 In testimony before the committee, Lombard said she has received 64 allegations from Saskatchewan, 12 from Manitoba, 10 from Alberta, five from B.C., four from Ontario, two from Quebec and one from the Northwest Territories. She said she has also heard from two women in Oklahoma. Lombard said in a separate interview with CBC News that one of her clients went to Saskatoon police in the first half of 2018 with a criminal complaint, but it went nowhere. 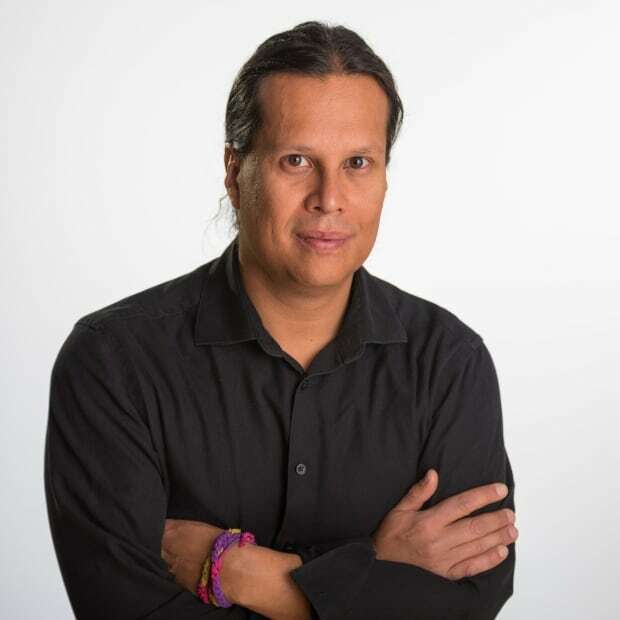 The Saskatoon police confirmed in an emailed statement that the force received a coerced sterilization complaint in 2018. “It was fully investigated … but did not result in any charges,” said the emailed statement. 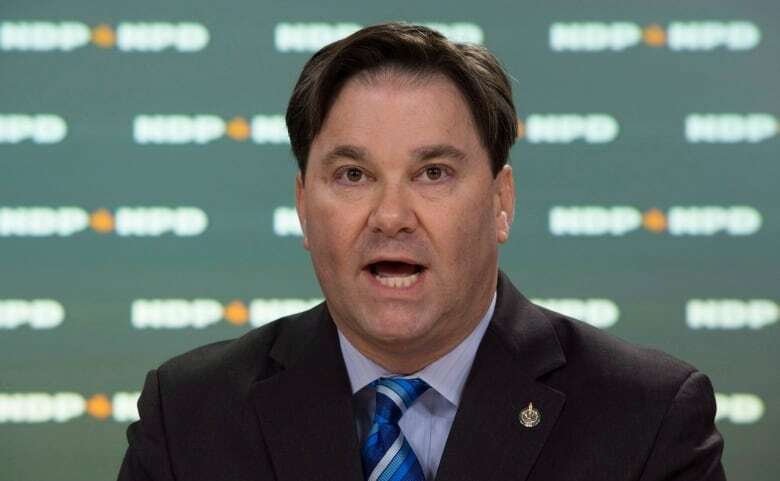 RCMP Commissioner Brenda Lucki was asked in a letter from NDP MP Don Davies in late February to investigate allegations of coerced sterilization, which have emerged across the country. Lucki said in a March 20 letter to Davies that the federal police force conducted a preliminary review of its national database, Lombard’s statement of claim and a report by the Saskatoon Health Authority and found no evidence that any complaints were filed with the Mounties. Lucki said in the letter that commanding officers in provincial and territorial detachments have been asked to check their own files for complaints and that the RCMP would work through the Canadian Association of Chiefs of Police to discuss the issue with other police agencies. “I was deeply disappointed by the response and frankly somewhat shocked,” said Davies. Davies said he planned to ask Public Safety Minister Ralph Goodale to look into the matter via letter next week. “I am going to be calling on Minister Goodale … to do what he can he can to initiate an investigation,” said Davies. The statement said that the government would work with both the House of Commons and Senate committees which are studying the issue. “Our country is only beginning to come to grasps with what happened,” said the statement.